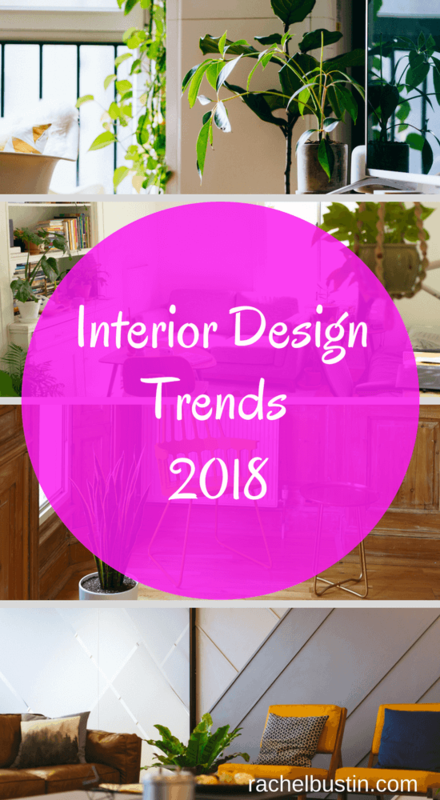 Are you thinking about what the interior design trends for 2018 are? With Spring on the horizon, (she says when we are in the middle of The Beast from the East!) it’s time to think about those spring cleaning jobs. Like sprucing up the house and planning in time to redo those areas that need attention. You may be thinking of replacing your kitchen or flooring, or even redoing the bathroom. Browsing the web for creative inspiration is a good place to start. Lots of luxurious textures, and bright tones are big this coming year. Including glittery golds, ice-cream pastel shades and zingy colour pop colours. To be on point for 2018, here are some of the interior design trends that will be around this year. Velvet is the go to texture of the season as well as faux leather. Think headboards and chairs. House plants are a must. As well as bringing health benefits to the inside of your home, patterned plants look visually stunning and of course on trend for 2018! Hanging plants are great for mantelpieces and shelves. I find this one a bit strange, but apparently statement ceilings are a big thing for this year. They say forget about statement walls but go big on ceilings. Wallpaper, tiling or painting your ceiling is the way to go. Just remember to keep your walls to one colour! Re doing the flooring in your home is one way to give the place a makeover. Wood flooring is very much practical in terms of hard-wearing, long-lasting and timeless and will go with pretty much any interiors. Bold bright colours are the focus of any soft furnishings. Think peacock-blue and bright orange. It’s all about mixing bright colours together to get the “pop” look. If you are going for colour pop chairs and soft furnishings I would suggest the walls be of neutral colours. Stripes and geometric patterns go well together. As well as the Ice cream pastel shades that seem to be “in” there is also the earthy neutral palette. If of course ice cream shades are not your thing. The earthy colours are olives, jades and soft mustard colours. 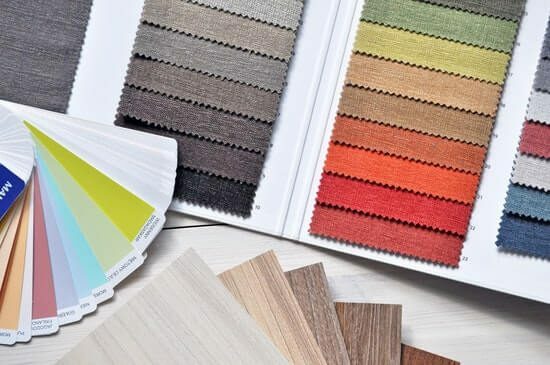 I hope these little tips on the interior design trends for 2018 help you out on creative journey to designing your home for this year. I’m looking to redecorate this year so thank you for this post, it’s been very helpful!